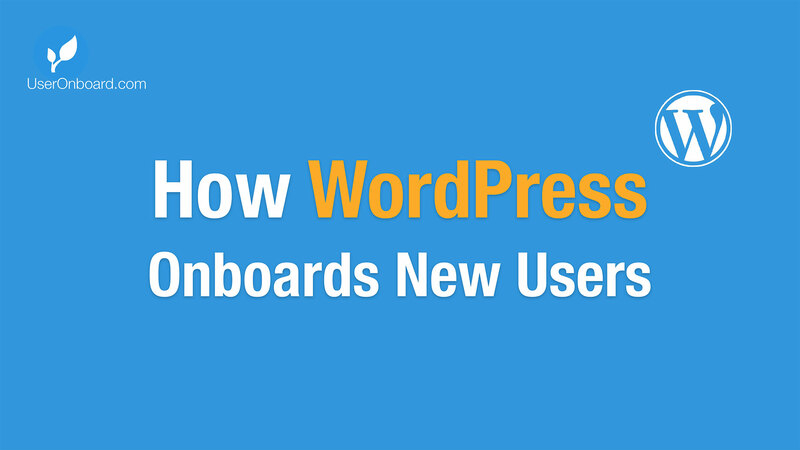 User Onboarding is the process of increasing the likelihood that new users become successful when adopting your product. Let's learn some lessons from how popular web apps do it! SaaS Home Page Live Critique, with Joanna Wiebe! Applying Jobs-to-Be-Done to User Onboarding, with Ryan Singer!